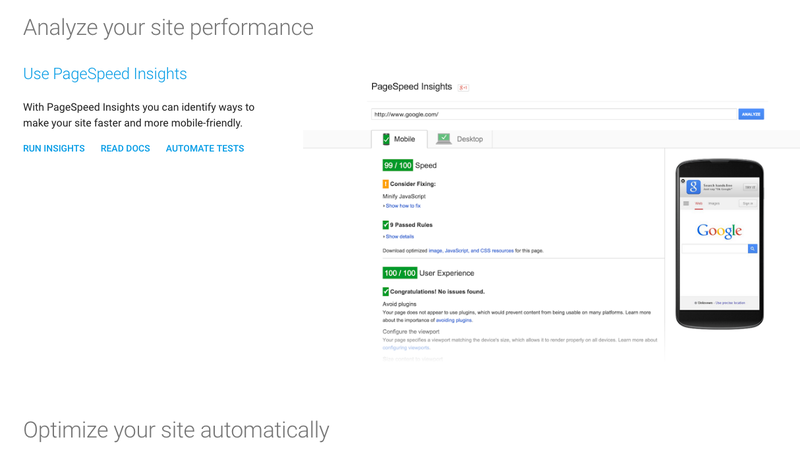 "With PageSpeed Insights you can identify ways to make your site faster and more mobile-friendly." "All of your MX record, DNS, blacklist and SMTP diagnostics in one integrated tool. Input a domain name or IP Address or Host Name. 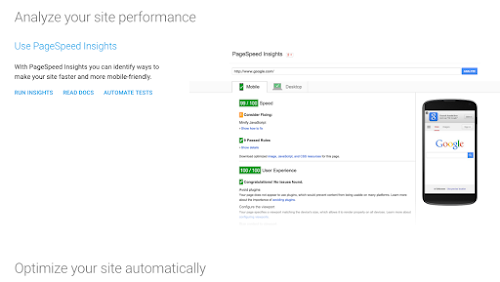 Links in the results will guide you to other relevant tools and information. And you'll have a chronological history of your results." 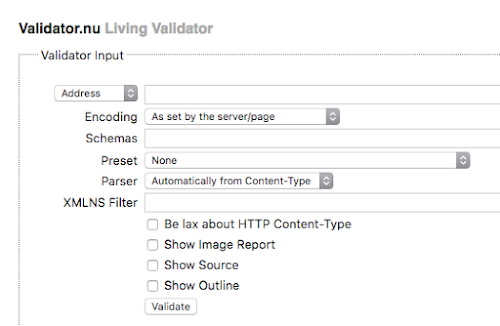 "Enter a URL to test the load time of that page, analyze it and find bottlenecks." Note : Perfect to find problems on your website and boost your website. "Make the Internet work the way it should"
Note : Boost your website with caching and add https to your website.